Highlanders announced yesterday that defender Peter Muduhwa had extended his stay at the club. "The club is glad to announce that after long speculation around his future, Peter Muduhwa has extended his stay. Muduhwa signed a contract that keeps him at the club for another two years," Highlanders wrote on their Twitter handle. 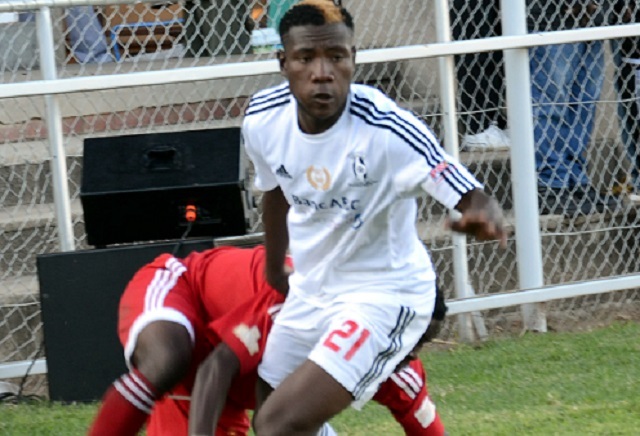 Ndlovu has also shown interest in Aces Youth Academy striker Russell Chifura, who also attended the Bosso trials. Chicken Inn striker Obriel Chirinda also attended the trials last Saturday, but reportedly still has a running contract with the Gamecocks.